Are you able to say “no” to your friends and family? In this week’s episode of the Real Love Revolution video series, we are diving deep into a topic many people struggle with: Boundaries! If you don’t know how to establish and maintain healthy, authentic boundaries in your relationship, your partner can’t satisfy your needs or true desires because you aren’t clearly expressing them. Bad boundaries strain personal relationships and the accumulation of frustration plus miscommunication ultimately creates resentment later on. They can also keep you in a victim mentality. This mindset makes you believe it is everyone else’s fault for not understanding what you want. Here’s the reality – if you don’t create clear boundaries for yourself in all of your relationships, you can’t expect the people in your life to know what you want or don’t want. Healthy boundaries allow for an equal partnership where both the power and responsibilities are shared. You can’t have real love without really explicit and healthy boundaries! 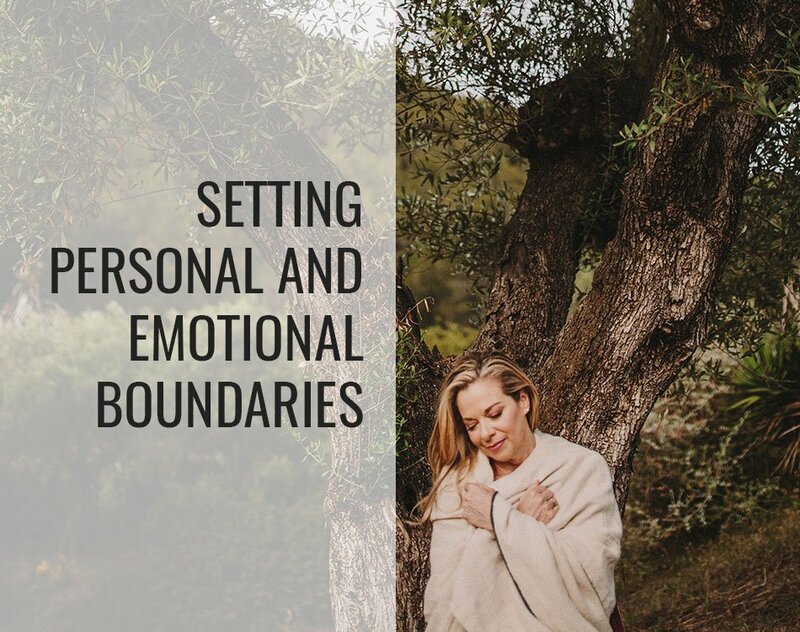 Click here for a Boundaries Cheat Sheet to use as a baseline for creating healthy boundaries, starting with eliminating the auto-”YES” syndrome. (Hint: “No” can be a complete sentence!) Drop me a comment here on the blog to let me know how your boundary creation journey is going and the challenges you encounter along the way. 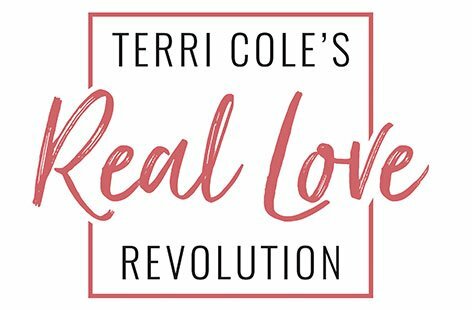 Also, head on over to my YouTube Channel to subscribe for direct and free access to every Real Love Revolution video each week and join the conversation. And please don’t forget to share the love by using #RealLoveRevolution on social media! And, as always, take care of you. Thank you Terri for this amazingly eye opening video. I sure belong to the category of those who need to set boundaries asap, especially in my marriage. I’ve been trying to do it but I see now how the guilt wins over and over again and am drawn back to the way things used to be! Thank you for your comment. Your awareness is the first and most important step of this process. Please keep up the good work and try to do some of the things I suggest in the video. I am cheering you on!! Thank you Terri for your advice and insight on setting boundaries. I have come to realize that some of my stress and unhappiness in relationships is due to not setting appropriate boundaries. It has nothing to do with the other person, but ME and what I allow! Right on, Kristi! The better boundaries you draw the less resentment you’ll feel. Keep up the good work mama!! You are so correct. No parent every taught me about boundaries or that is was ok to say “No”. Somehow, the necessity to be kind at all times, no matter what the personal impact, completely obliterated the need for self love. Trust me, I will be sharing this with many friends. Wonderful information! I am working on setting healthy boundaries especially with my family and also in a new serious romantic relationship – it’s scary for me because I know I have avoided it a lot throughout my life. But this video and cheat sheet help me to feel safer and more empowered to do so. Thank you so much!